The family of an Illinois boy missing for eight years was initially elated by a report that suggested he might have been found. 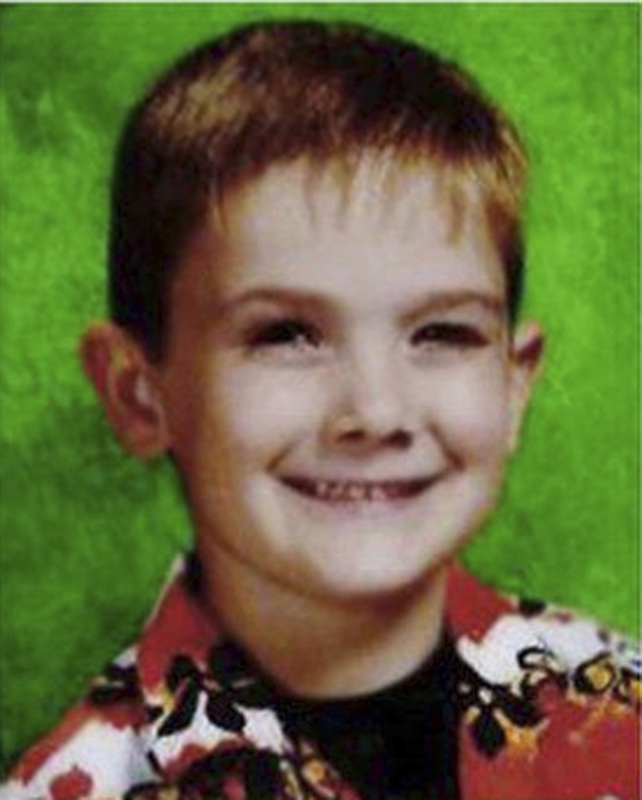 Timmothy Pitzen vanished at age 6 in 2011, around the time his mother killed herself. So relatives were amazed to hear that a young man had been found wandering the streets of a Kentucky town. He told police he had been held captive for seven years and that he was Timmothy, now 14. Then on Thursday came devastating word from the FBI: DNA tests showed that the man was not Timmothy. Authorities say the person making the claim was actually a 23-year-old ex-convict who was recently released from an Ohio prison.